Mark. It’s the shortest gospel. Action-packed. 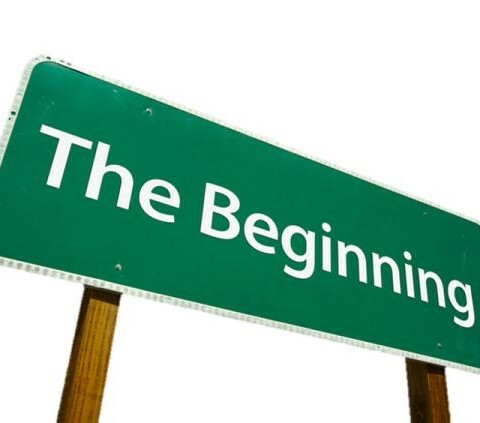 Filled with “immediately.” It’s the beginning of the Jesus Adventure. 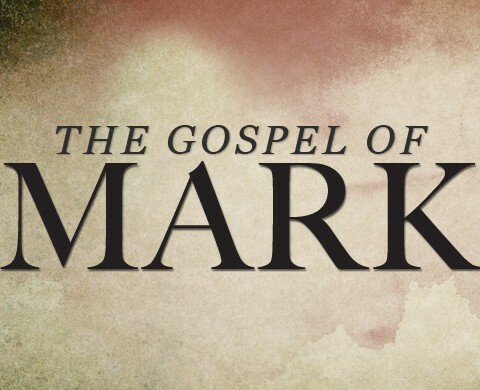 Listen in while Richie G, Howard Wingo, Matthew Hiatt, and Richard Riehn discuss the gospel according to Mark.